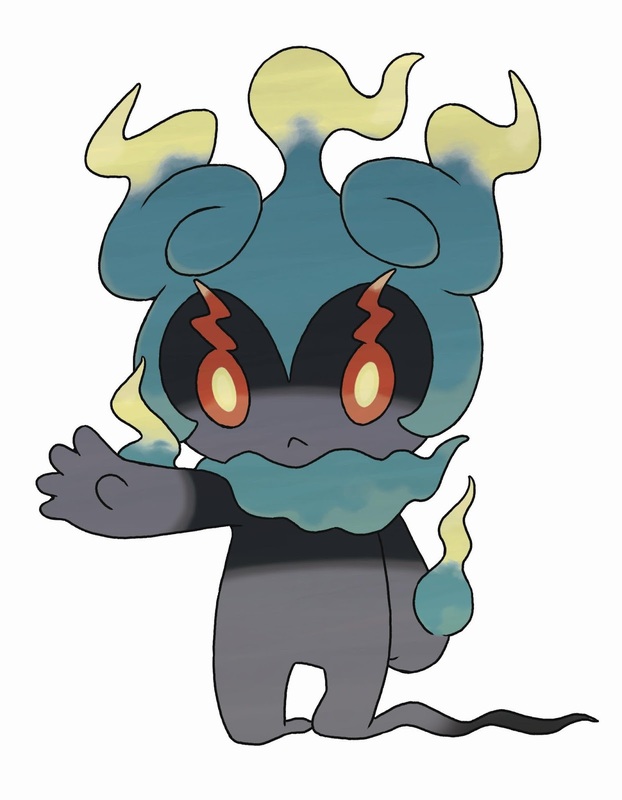 The Pokemon Company recently announced their first Fighting and Ghost type Pokemon, Marshadow who will be debuting soon! 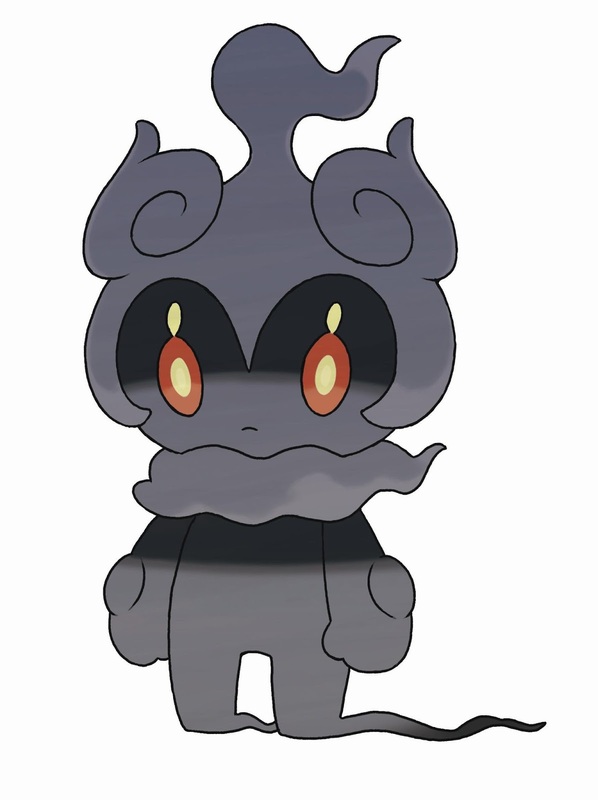 Among the numerous Pokémon discovered to date, Marshadow is the first to combine Fighting type and Ghost- type. 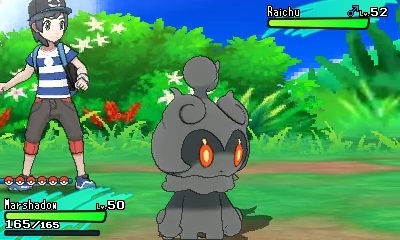 Marshadow is able to conceal itself in the shadows, and it never appears before humans, so its very existence was previously thought to be a myth. Marshadow can sink into the shadows of others and copy their moves and power. 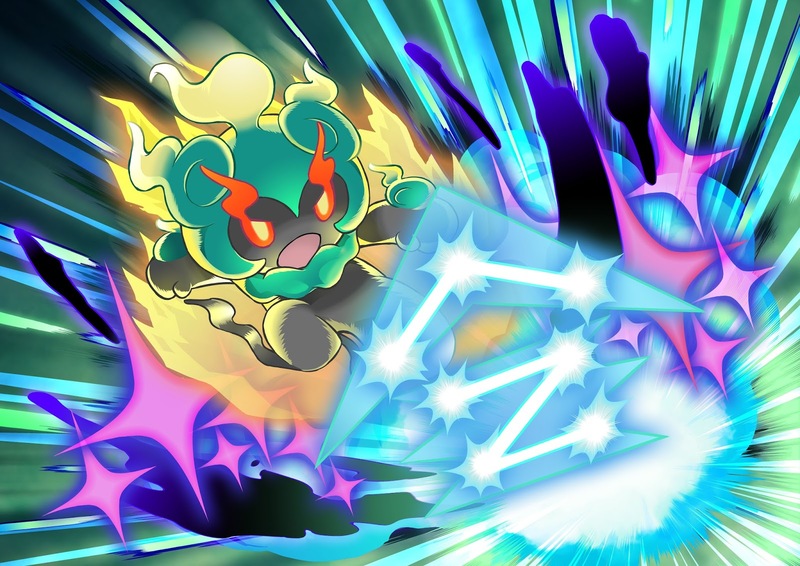 Fighting-type Pokémon are usually weak in battle against Psychic-type Pokémon, but with Marshadow, you’ll be able to take advantage of its Ghost-type abilities to battle effectively! 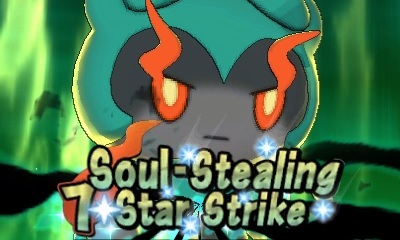 Once Marshadow knows Spectral Thief, the special Z-Move Soul-Stealing 7-Star Strike can be used. Marshadow must also be holding the special Z-Crystal Marshadium Z, which cannot be obtained through regular gameplay, to perform this Z-Move.